Over the next 3 years, Wirt took his act to Philadelphia radio, eventually settling in at independently owned WNJC 1360AM. The VOC Nation Radio Network spun away from WNJC in October 2012 and took to the “cloud”, using their solid fan base to instantly become one of the most listened to mediums on the Internet. 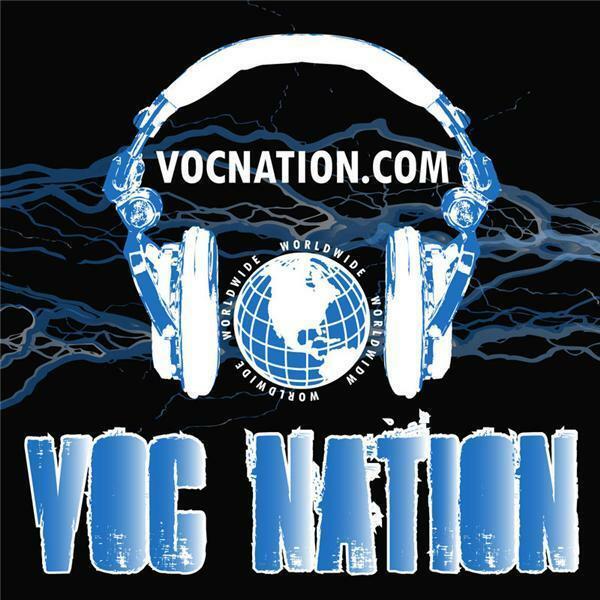 In 2014, VOC Nation merged with Brady Hicks' IN THE ROOM Internet Radio Network, giving the combined medium over 80,000 monthly listeners.